The Alderney has 1000 individual pocket springs for maximum comfort and support. 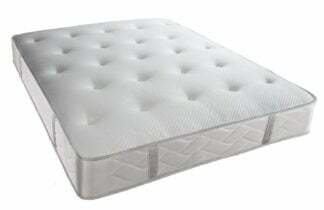 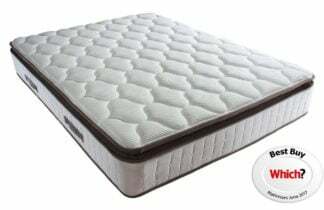 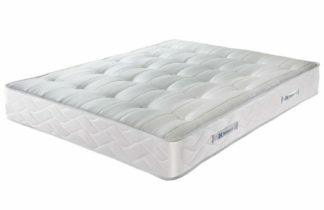 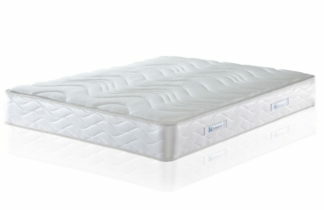 This mattress contains a zonal support system designed to alleviate lower back pain. 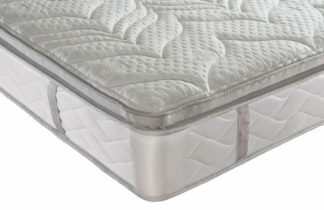 Contains a 4cm geltex filling. 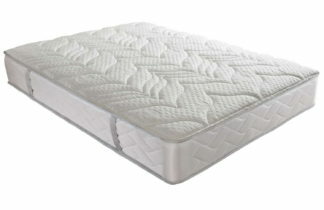 Geltex – A gel infused foam that offers triple benefits of pressure relief, body support and breathability.